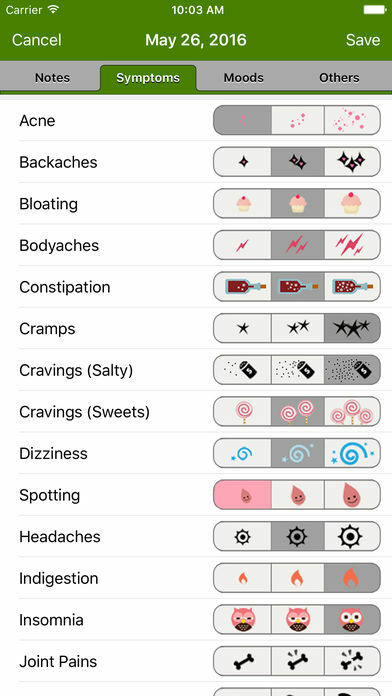 * Press a button at the start of your period every month. 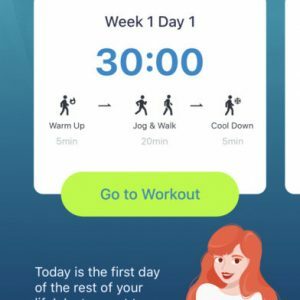 Period Tracker logs your dates and calculates the average of your past 3 months’ menstrual cycles to predict the start date of your next period. * Monthly automatic online Backup/Restore feature or you can backup manually. 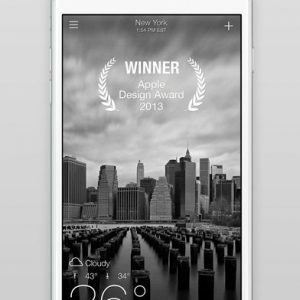 You can restore from a backup that you did from your iPhone, iPad, Windows Phone or Android! 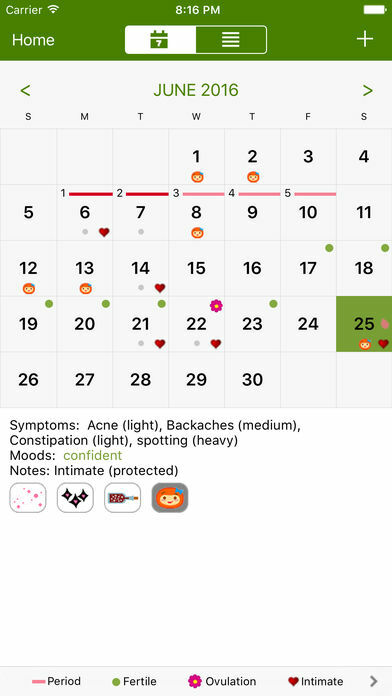 * Homescreen shows your predicted ovulation, eight day “fertile window,” and your cycle day. Great for trying to conceive. * Pregnancy mode activates countdown to baby’s due date and week-by-week articles. 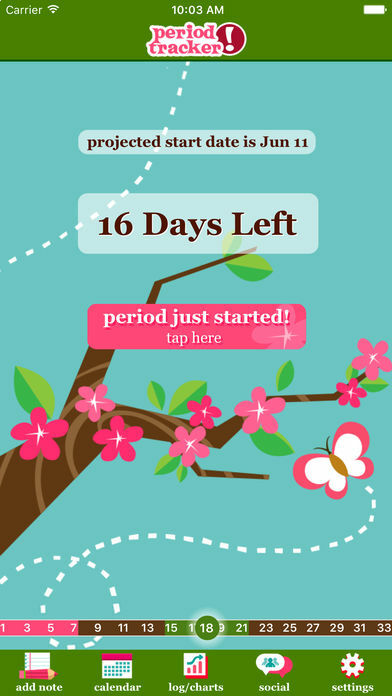 * Export your period dates and notes to email for doctor’s visits. 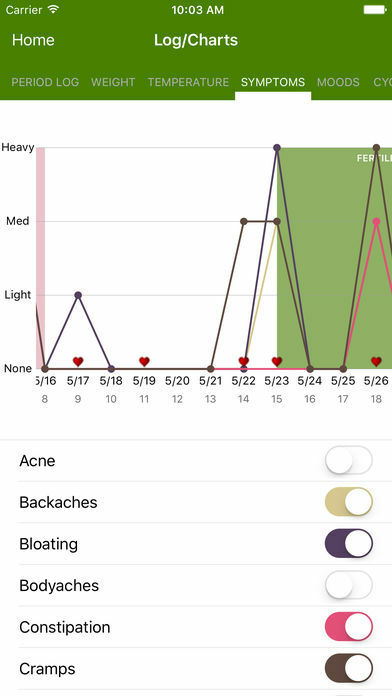 Disclaimer: Period Tracker period and fertility forecasts may not be accurate and should not be used to prevent unwanted pregnancy. 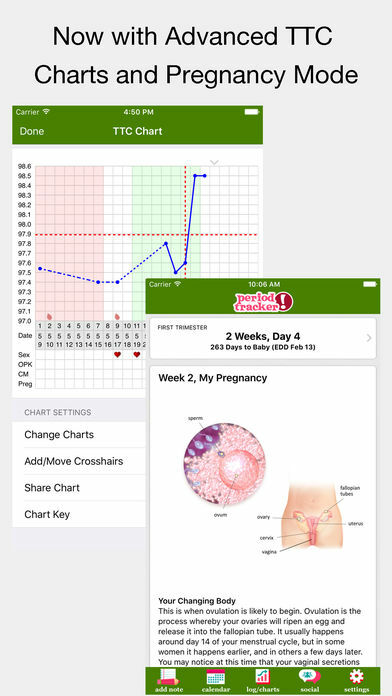 To forecast ovulation Period Tracker calculates 14 days before the projected start date of one’s next period. 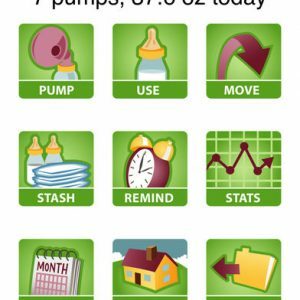 Forecast accuracy depends on a number of factors including how regular one’s cycle length is, when one actually ovulates during the cycle, and how many periods have been logged in the app. Anxiety, stress, diet, nutrition, exercise, environment, medications, age and other factors can also affect one’s cycle from month to month.